Come on guys, hashrate is only one side of the story power consumption numbers are the other! Power consumption is also a good indication on how a given algorithm/settings is optimized. 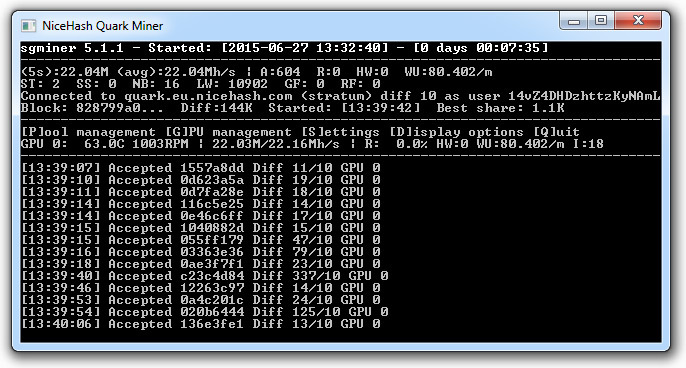 Power consumption is only important here if the hashrate is good. When you are getting hashrate lower than that of a much cheaper 280X card it does not matter what the power usage is. So with the Fury X only the power usage in Quark and Qubit is relevant for the moment and it is at about 265W for the video card (360W for the whole system). Would you mind if you publish the whole optimized sgminer for R9 300 series? It would be useful, as I’m getting such bad hashrates from my R9 380. 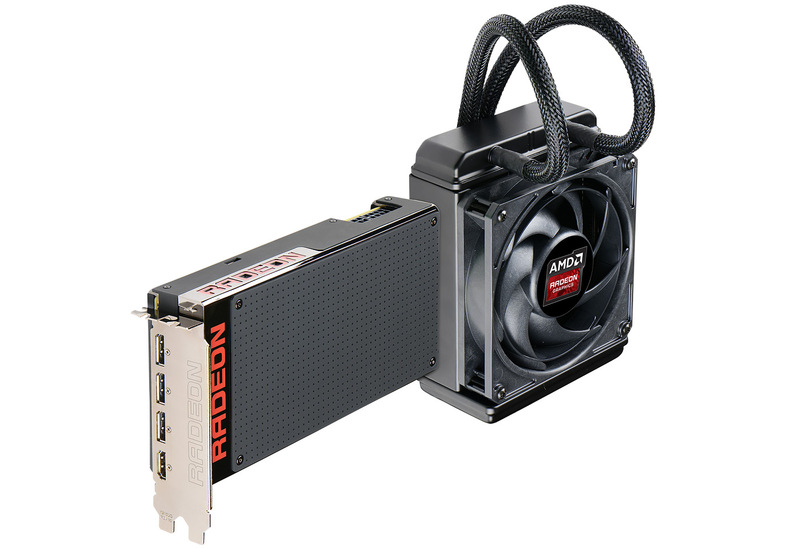 The AMD Radeon R9 380 is essentially an AMD Radeon R9 285, so don’t expect too much out of it. You can try renaming the binary kernels for 280X from the link above and see if they will work and if so how good they will perform. The problem is that this GPUs is based on Tonga, so I cannot find any mod from Wolf0 that works with my chip. Any solution? Thanks for replying. I’m having a terrible time getting anything except hardware errors with my r9 nano. Does anyone have some good suggestions or working config files I can try on it? I was able to get whirlpoolx to work on it a couple times, but it just seems buggy as hell for me. Update: I’m using Nicehash.com to mine now, the provided software works great with the r9 nano for mining to nicehash or any other pool. Help with the settings and driver for Mining on r9 fury x.
uhhhh they must have updated something in the card since then it’s 5/23/16 and I have had an R9 Fury x running for a week straight- stock configuration I average 550-650 Kh/s peaking about 950 depending on network difficulty. I am mining orbit coin right now.